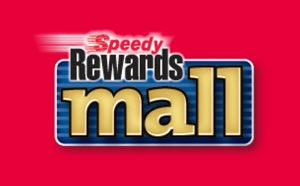 The Speedy Rewards Pay Card feature allows you to link your Speedy Rewards card with your checking account, so you save time and earn rewards faster than ever. 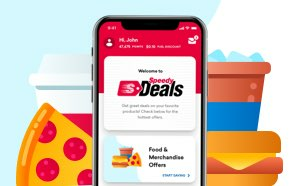 Earn Double Points on Fuel Every Day! Plus, save 5¢ per gallon on all fuel purchases for the first 90 days! Excludes AL, CT, FL, ME, MA, NJ, NC, PA, RI, SC, TN, VA, WV and WI residents, who instead earn 70 Bonus Points per gallon of fuel purchased during first 90 days. Two cards in one! 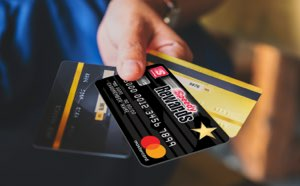 Now you only need one card to receive points and pay for your purchases! All transactions are secured through ZipLine, Our Payment Processor and require your unique Passcode.